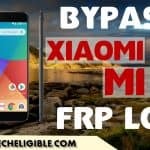 You can easily Bypass Google Account Mi Redmi Note 5 Without PC, and this is the best method to remove frp lock, if you can’t remove frp lock, so we would recommend you to try our best 2019 method to remove frp from your Mi Redmi Note 5 smartphone, you just have to access to our Chrome browser and then download from techeligible website only 2 apk frp bypass apps, all steps to follow this method has been described below very clearly. -Connect Wi-Fi to your Redmi device first. -Go back to “Connect to Network” screen. -In “SSID” field, just type there “Techeligible“. 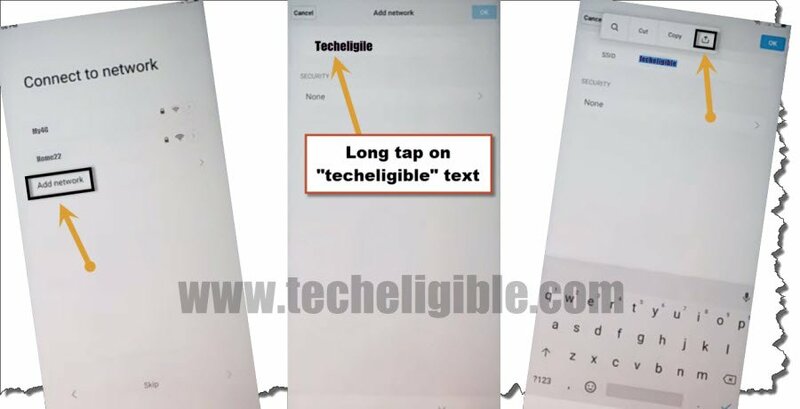 -Long tap on your typed text, and then you will get some options there (Cut, Copy, Download icon). -After that you will get “Share” options there. -Simple tap on “Messaging” icon. -Now in “TO” filed, type there any text like “555”. 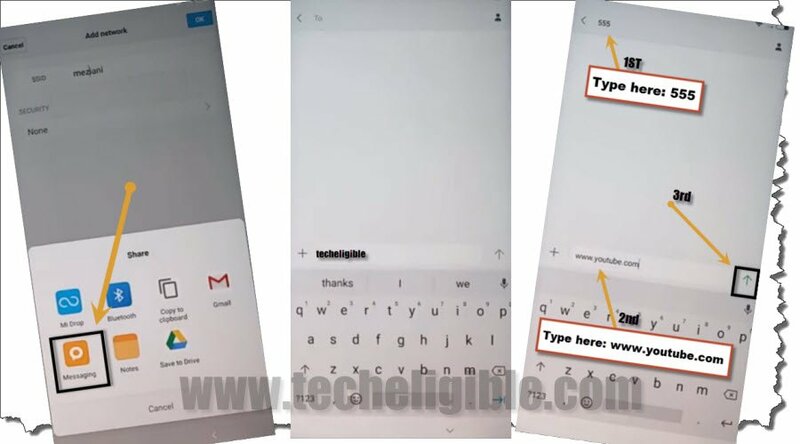 -type in message box, “www.youtube.com”, and then tap on send “Arrow” icon to send message. -After sending message, you will see “Youtube.com” will turn to hyper link. -Just tap on that hyper link “www.youtube.com”, after that you will get some options below of your screen. -Select “Browse”, and after that tap on “Not Now”. -You will be redirected to the “Youtube official website”. -After that, tap on “Accept & Continue > Next > No Thanks”. -Perfect, you have successfully accessed to “Chrome Browser”. 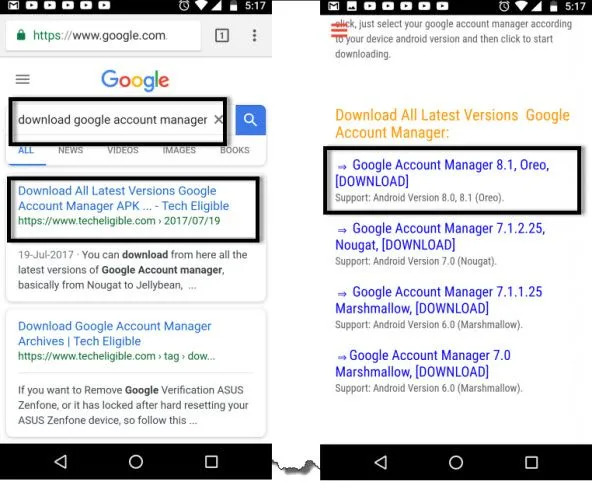 -Type in search box “Google Account Manager techeligible“. -Visit first search result from there same as shown in below image. 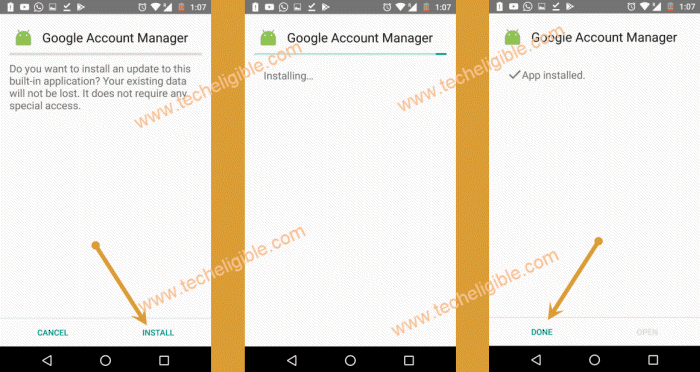 -Download from there “Google Account Manager 8.1“. -From “Chrome Popup”, just tap on “Settings”. -After that enable the option “Allow from this sources”. -Now install Google Account Manager by tapping on > Next > Install > OK.
-Visit first search result from browser. 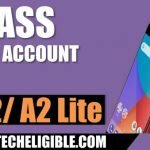 -After that, Go down & download from there “Account Login” apk app. 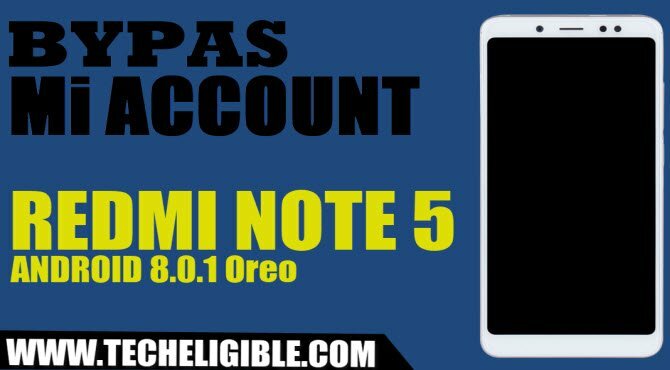 -Tap on “Install”, and then tap on “Open” to successfully Bypass Google Account Mi Redmi Note 5. -Tap on “3 dots” from top right corner and select “Browser Sing-in”. 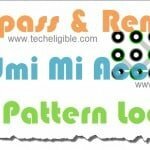 -Now Sign in there with your any valid Gmail ID. -Once you signed in successfully, just long press “Power Key” and select “Restart” option. 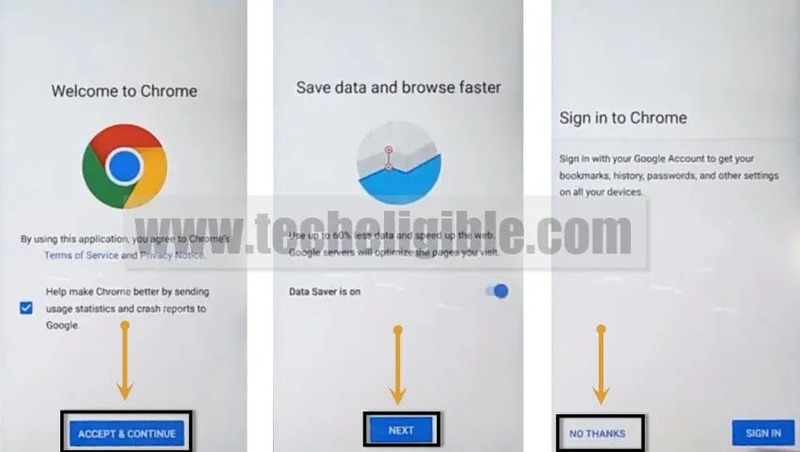 -On “Sign in to Mi Account” screen, you will see “Skip” option, just tap on that “SKIP” button to Bypass Google Account Mi Redmi Note 5.